March 15, 2016 marks the fifth anniversary of the people’s revolution in Syria. Since, the Syrian crisis has forced the displacement of millions of Syrians within the country and to the countries of Jordan, Lebanon, Turkey, Greece, and many others, causing the world’s worst refugee crisis since World War II. 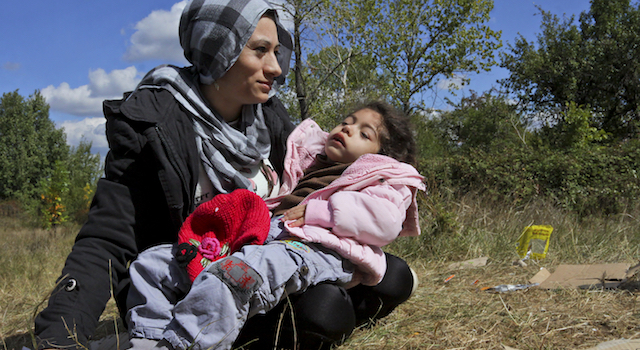 Today, the UNHCR documents a total of 4,815,868 registered Syrian refugees. In addition, an estimated 11 million people are internally displaced within Syria. 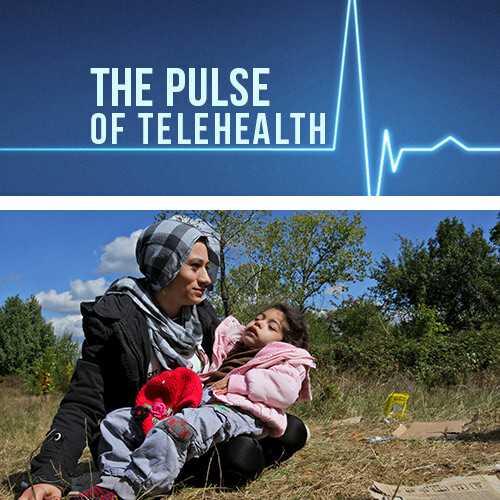 In addition to communicable diseases, chronic illnesses or non-communicable diseases pose a significant problem for Syrian refugees and internally displaced persons. Inside Syria, the healthcare infrastructure has been completely destroyed and supplies to treat chronic illnesses are extremely limited. In neighboring countries, the high volume of patients and funding limitations are restricting access to quality healthcare. 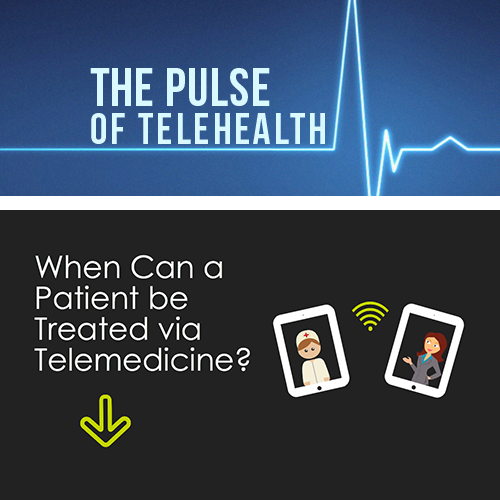 But as the situation gets increasingly dire, there are certain physicians who are finding a way to make a difference, and one physician is using telemedicine to do so! Dr. Rogy Masri is a medical doctor stationed at a settlement in Northern Lebanon who is treating Syrian refugees in Lebanon and other neighboring countries. One of his most vital tools? His smartphone. 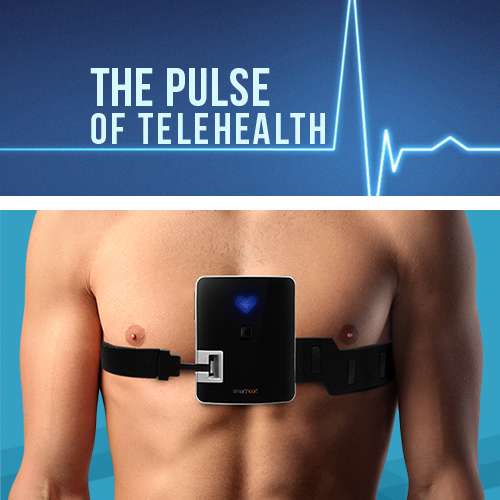 In a world where a smartphone is always within reach, telemedicine can help bridge gaps – no matter how many miles wide. 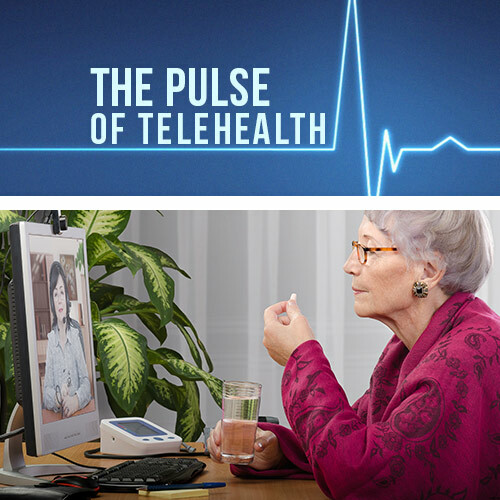 After all, the global telemedicine market is expected to reach a value of $27 billion in 2016 with an annual growth rate of 18.5 percent over the next five years.